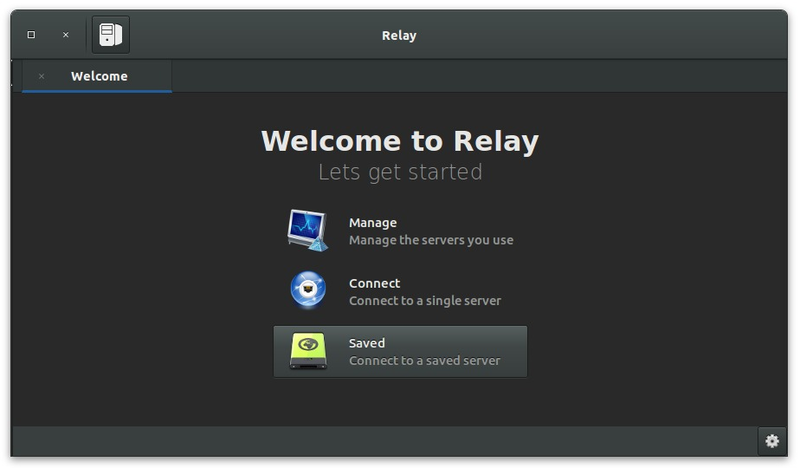 How to install Relay IRC Client via PPA - Relay is a new IRC client designed for Elementary OS that aims to be small, fast, and elegant. It’s written in Vala and also works in Ubuntu and derivatives. It uses less than 30mb memory and few libraries to function. For Ubuntu 14.04 needs updated version of libgranite (>= 0.3.0) and GTK+3.0 (>= 3.14). Get them from Gnome testing PPA and Elementary Stable PPA. But this is not recomended, besauce can break your system. DWYOR! 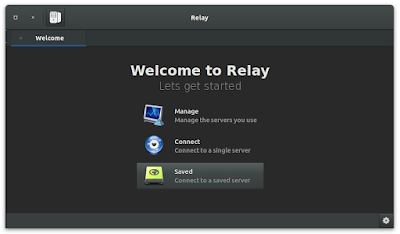 So that's all I can write about how to install Relay IRC Client on Ubuntu 15.04 via PPA. Hope you've enjoyed reading this tutorial as much I’ve enjoyed writing it. Thanks for visiting us.